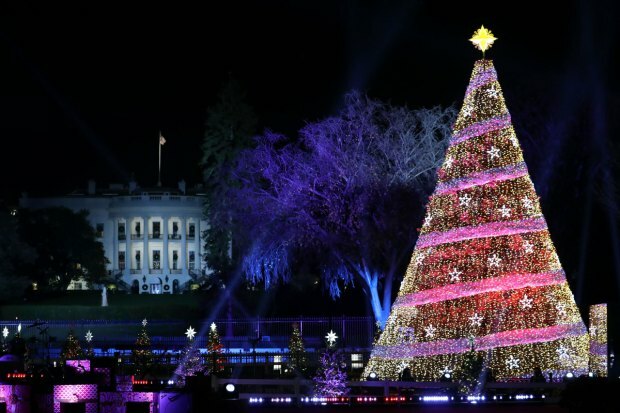 Reese Witherspoon will host the annual lighting of the National Christmas Tree on the White House Ellipse this year, planners announced Tuesday. The lighting ceremony, scheduled for 5 p.m. Thursday, will also feature actress and singer Bellamy Young of ABC's "Scandal;" Crosby, Stills and Nash; Fall Out Boy; Trombone Shorty; Andra Day and Miss Piggy. 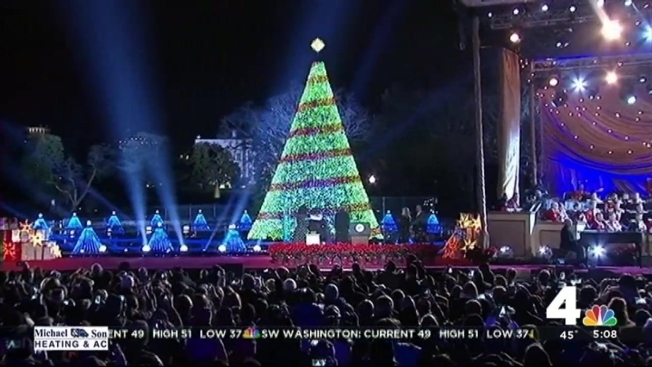 During the ceremony, President Barack Obama will illuminate a tree growing on the grounds of the Ellipse. Witherspoon won an Academy Award for her performance in "Walk the Line." Her other credits include "Legally Blonde" and "Wild." She's also no stranger to White House events -- in 2010, she read stories to children attending the White House Easter Egg Roll. Tickets for the tree lighting were distributed via online lottery.